Helm is a kubernetes management application, with Helm DevOps engineers can install, update and define kubernetes applications. No matter the complexities, with Helm, DevOps engineers can create Helm charts. 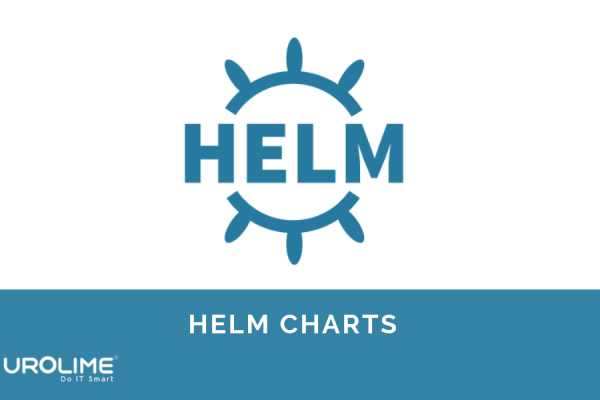 With Helm Charts, DevOps engineers get the freedom from copy-pasting codes all day long. They can easily version, create, share and publish charts with much hassle. Helm has , community backing, currently, Helm is maintained by CNCF, with inputs from Google, Bitnami, Microsoft and most importantly the helm contributor community. 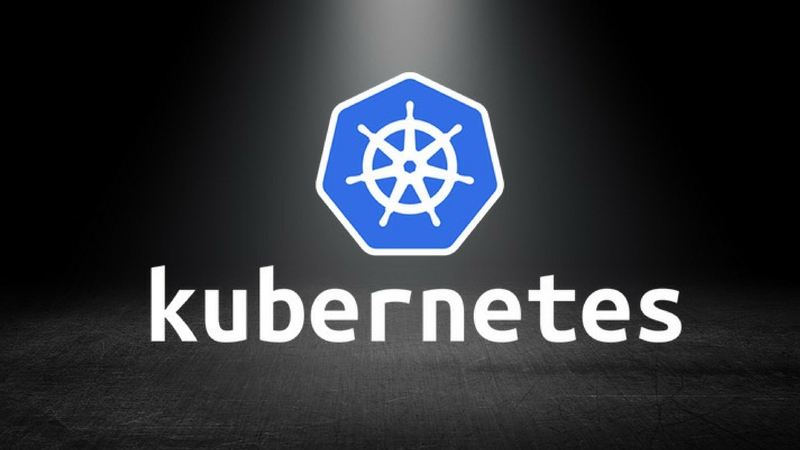 The popular, powerful and precise containerization kubernetes is liked by many, but this comes at a price. 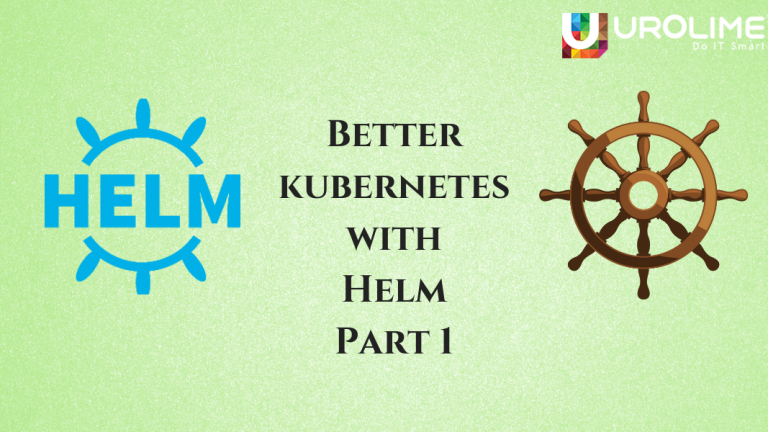 Kubernetes is known for many things but simplicity is not one of them, this is where Helm comes to the rescue of many. 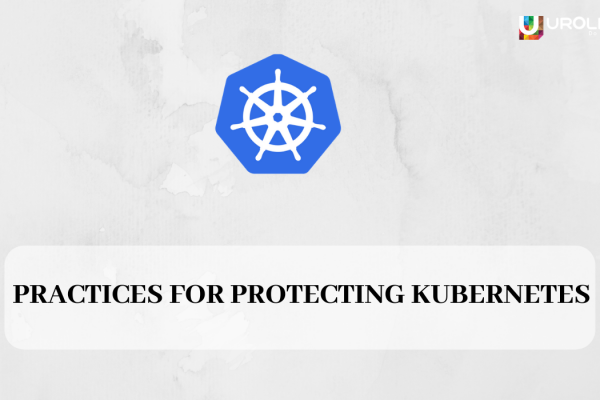 With Kubernetes, setting up an application with this containerization tool requires multiple kubernetes resources such as services, pods, deployments and replica sets. All these resources come with DevOps engineers wiring a detailed YAML manifest file. This is a time-consuming task which can become a hindrance to otherwise productive DevOps engineers. Helm is the go-to package manager for Kubernetes, helping everyone to use kubernetes more effectively. Improve productivity of your developers, instead of developers writing and reusing test codes, with Helm they can concentrate on actually developing new products and services. With Helm Charts, developers can use Helm Charts to get a working database for their applications. As mentioned before Kubernetes is not easy to master, so Helm helps out in a major way. With Helm charts’ push button, developers can delete and deploy applications with less amount of codes. Multiple apps deployed with Helm can be grouped together to perform business functions. In the next part of this blog, we will see in depth about the advantages that helm brings with it. 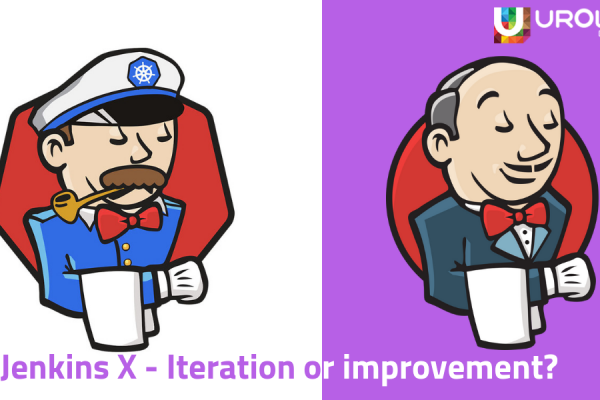 Next Article Jenkins X – Iteration or improvement?